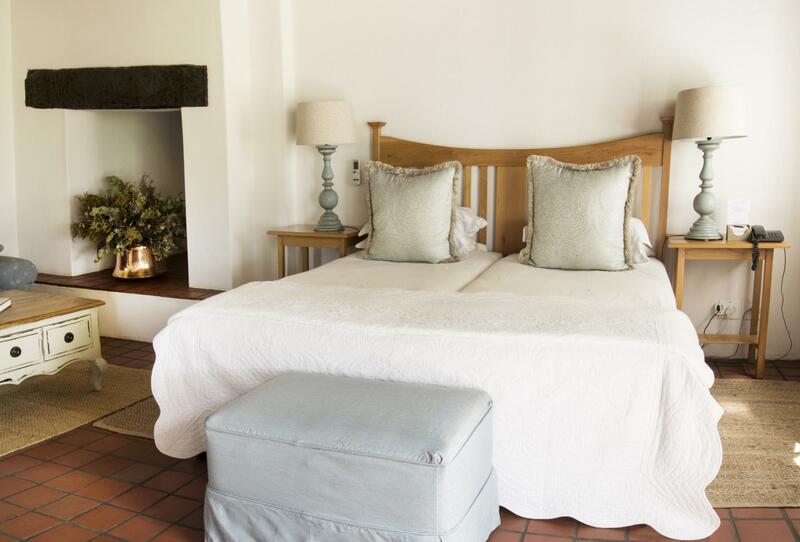 ﻿ Klein Waterval Riverside Lodge Franschhoek. JIMAT di Agoda.com! Ada soalan mengenai Klein Waterval Riverside Lodge? 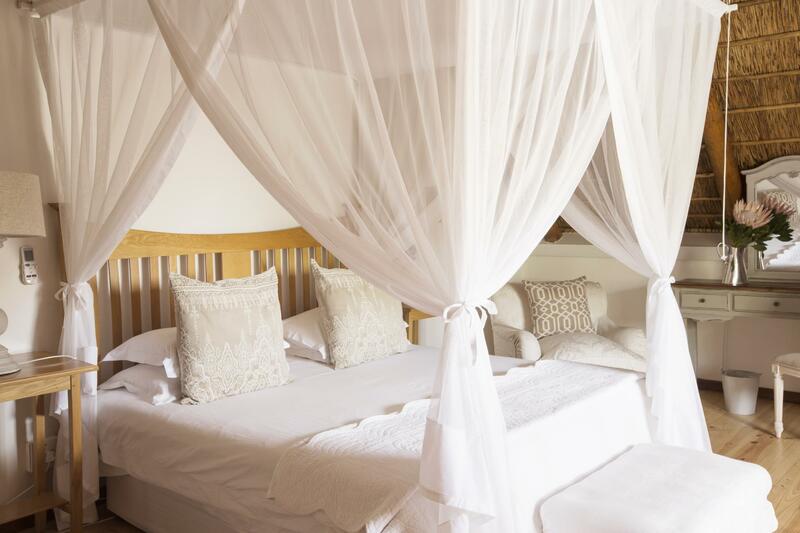 Bagi para pelawat yang ingin menikmati sepenuhnya pengalaman di Franschhoek, Klein Waterval Riverside Lodge merupakan pilihan tepat. Hanya sejauh 62.3 Km, hotel 4-bintang ini boleh diakses dengan mudah dari lapangan terbang. Dengan lokasi yang mudah, hotel ini memberikan akses mudah ke tempat yang anda perlu lawati di bandar. Menawarkan tetamu hotel perkhidmatan yang unggul dan pelbagai kemudahan, Klein Waterval Riverside Lodge komited untuk memastikan penginapan anda berada di tahap seberapa selesa yang mungkin. Untuk keselesaan dan kemudahan tetamu, hotel ini menawarkan Wi-Fi percuma semua bilik, pengemasan harian, pendiang api, khidmat teksi, simpanan bagasi. Klein Waterval Riverside Lodge mengandungi 12 bilik yang dihias indah dan menawarkan televisyen skrin rata, bilik larangan merokok, penyaman udara, pemanas, meja. Hotel ini menawarkan pelbagai kemudahan rekreasi yang sangat baik, termasuk papan damak, kolam renang terbuka, taman. Kemudahan yang hebat dan lokasi yang sangat baik membuatkan Klein Waterval Riverside Lodge menjadi asas yang sempurna untuk menikmati penginapan anda di Franschhoek. We stayed for a week and it was perfect for our holiday. The hosts Ezna & Danika are superstars, incredibly friendly and did so much for us all week - always offering to organise things and checking everything was ok. Excellent recommendations for wine tasting, meals etc and then of course help booking! Rooms and facilities exactly as advertised and well looked after by the housekeeping staff. Nice breakfasts made to order to start the day. Beautiful views, ideal pool deck, well stocked honesty bar... thing else needed. 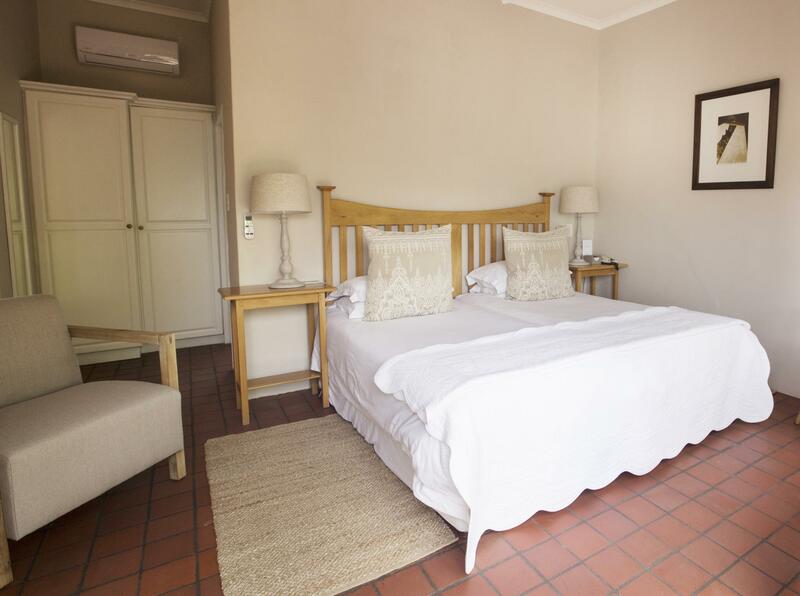 Great location near Franschhoek, Stellenbosch & in the heart of vineyards - with a hire car everything is easy. We very much enjoyed our stay at the Lodge. 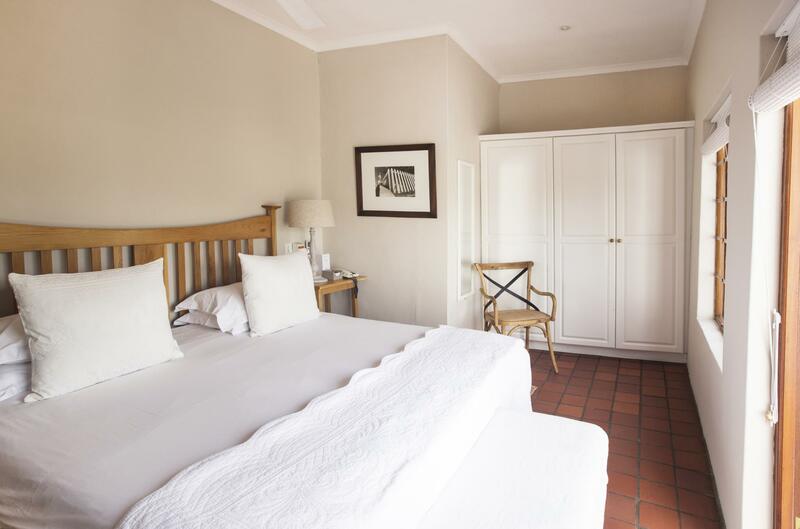 The staff were exceptionally helpful and kind, our room delightful and the location an easy drive into Franschhoek. The pool area provided a welcome calm after a day exploring the beautiful wine estates and local restaurants. 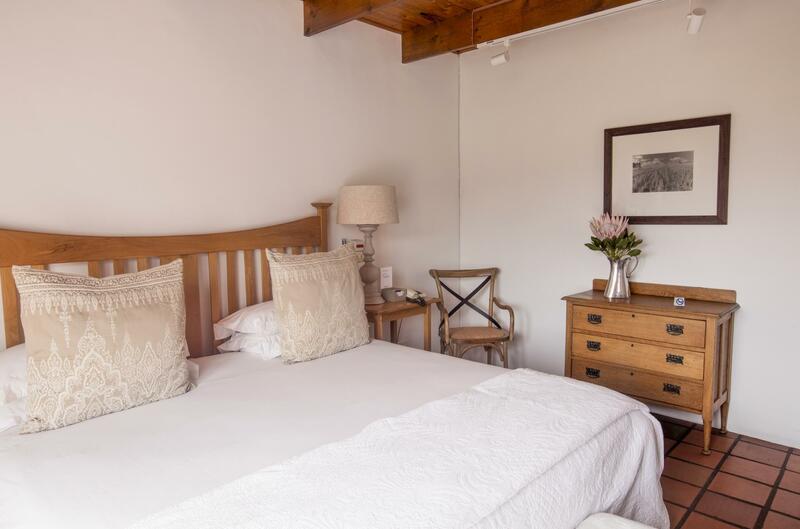 Ezna in particular is a wonderful host She makes you feel special and nothing is too much She even gave us a lift into town one day as we where new to the wonderful area of Franschhoek. What a place ! A must try is , the wine tasting on horseback. The best way to see the country and its wonderful vineyards Waterval is that wonderful home from Home in beautiful surroundings Highly recommend this place and the people Trevor ( the owner ) has made a truly great place to relax . Amazing place, facilities, super clean and beautiful setup. The host was particularly helpful and we can't wait to go back. Gorgeous view and super friendly and helpful staff. Really enjoyed it. We really enjoyed our stay. The staff could not of been more helpful and the room was spotlessly clean. We sadly were only there one night but the pool area would offer a brilliant place to relax and we loved the idea of an honesty bar. Friendly and attentive staff. A beautiful location. Very comfortable rooms. We arrived at the lodge after a hectic drive along the N1 into the wine lands in the late afternoon. Driving in to the lodge we felt we had arrived at a wine estate, surrounded by vines and the high mountains of Frranschoek. Warmly greeted at the reception desk we where directed down the path along the vineyard to our cottage, where we were able to unload our kit and take a few moments to reflect on our surroundings. Though the lodge is located next to the road, the traffic was barely audible and as the evening progress we tuned into the gentle breeze blowing the leaves of the vines and trees. Frranschoek main street is a gentle drive down from the hotel and after a trip to the Three waters nature reserve and Dam we picked up some food in town and came back to our room. A restful nights sleep and a hearty breakfast next to the streamlet that is the lodges namesake, had us ready to continue our adventures around the cape. 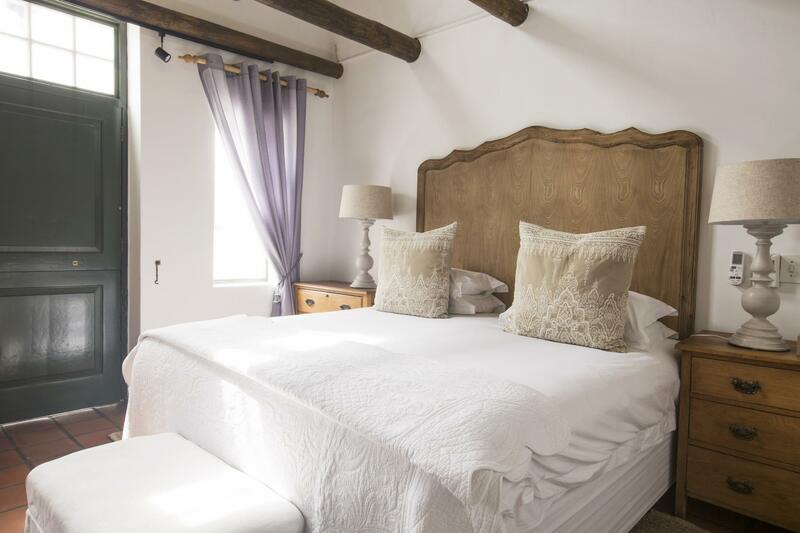 A worthwhile and affordable retreat into the wine lands. Hope to be back soon. It is a long way from town. The rooms are basic and 2 floors, bed upstairs and bath downstairs, rated annoying. The breakfast staff were lovely and the food excellent although I was the only resident. The coffee was great, the wifi worked and the food delicious to start the day. EIne sehr schöne Anlage mit sehr netten und herzlichen Gastgebern. Unser Zimmer war sehr schön mit privater kleiner Terrasse mit Blick auf die Berge. Der Service war hervorragend und das Frühstück war sehr gut. Wir waren sehr zufrieden und können die Lodge nur weiter empfehlen. Vriendelijk personeel, fijn zwembad, mooie omgeving. King- size room is nogal overdreven, het was een normale kamer wat grootte betreft, vooral de badkamer was erg klein en niet erg comfortabel. Geen airco en ofschoon de kamer vrij koel overdag was, toch té warm 's nachts. Lawaai van straatverkeer, wel een prachtig uitzicht vanaf het terrasje, maar dit werd af en toe verstoord door geparkeerde auto's. Aardig personeel, goed ontbijt.